Here we are at the Old Church of Santa Maria in Belgirate. 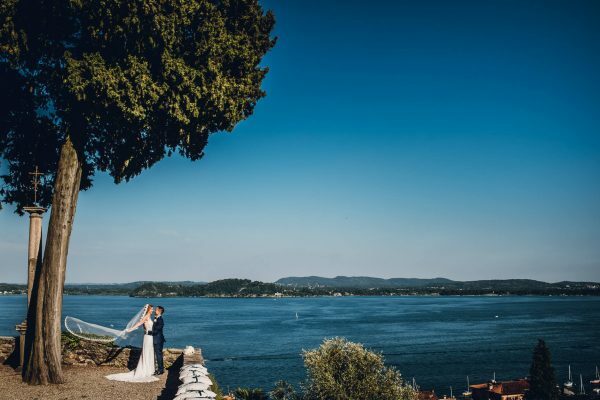 It is a place that has a wonderful view of Lake Maggiore, perched on a hill. We have been to this frame several times, on the Piedmont side of the lake, and hope to return as soon as possible. 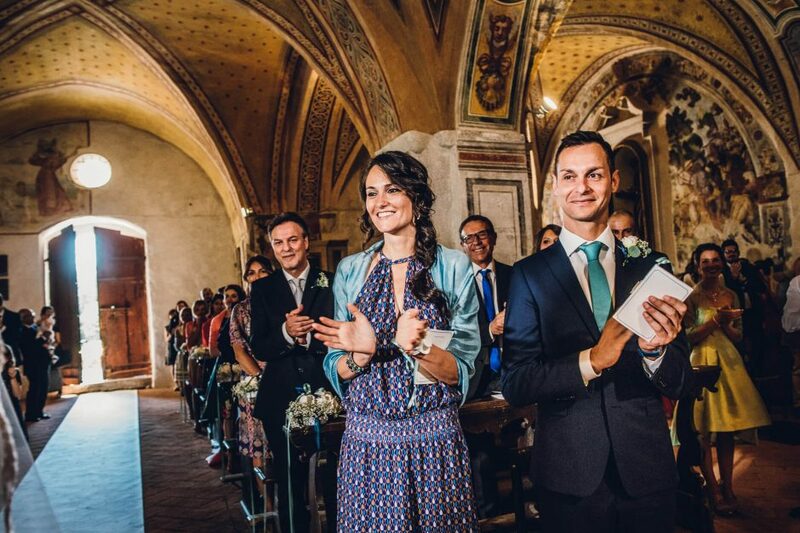 On this page there is a selection of wedding photos celebrated in this long history building and great charm. Good vision! 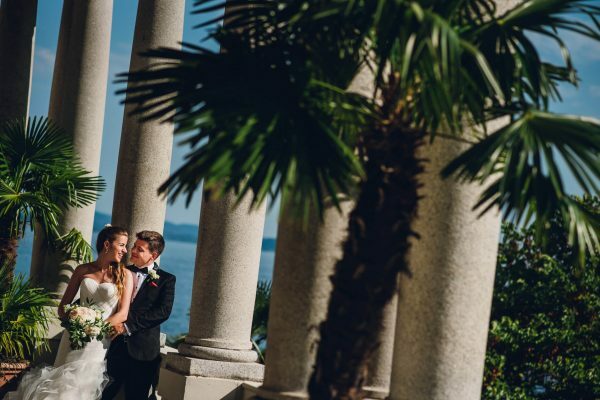 A wonderful destination wedding on Lake Maggiore, Italy: we show you the photos of this couple, take a look!